Good luck this year! …You are so lucky to have that project. …What a lucky find you have in that new hire. …That was amazing luck about that new client. We use the “L” word as if it is fact. The fact is, strong leaders don’t have a lot of luck, but they do have a lot of commitment, strategy & people savvy. 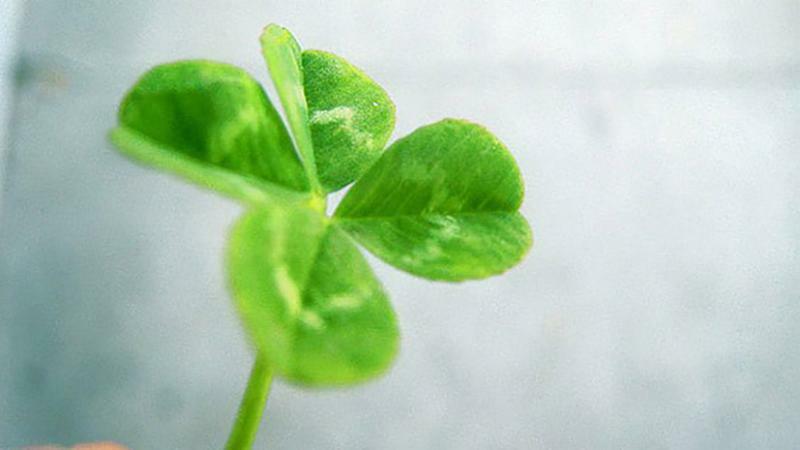 Here’s to your “luckiest” year, ever. P.P.S CareerJoy is a proud sponsor of the 2014/15 Employees’ Choice Awards! Good luck to this year’s nominees. If you or your organization would like to learn more, visitemployeeschoice.ca.